Exerpeutic Bikes Are Very Popular & Super Cheap...Worth Buying? Exerpeutic is a branch of Paradigm Health & Wellness, Inc., a company out of Southern California. All of the manufacturing is done overseas, which is why the prices are so low. They offer a wide selection of exercise equipment, including ellipticals, treadmills, recumbents, uprights and indoor cycles. Everything is geared towards the entry level market...their most expensive piece of exercise equipment is a $799 elliptical trainer. 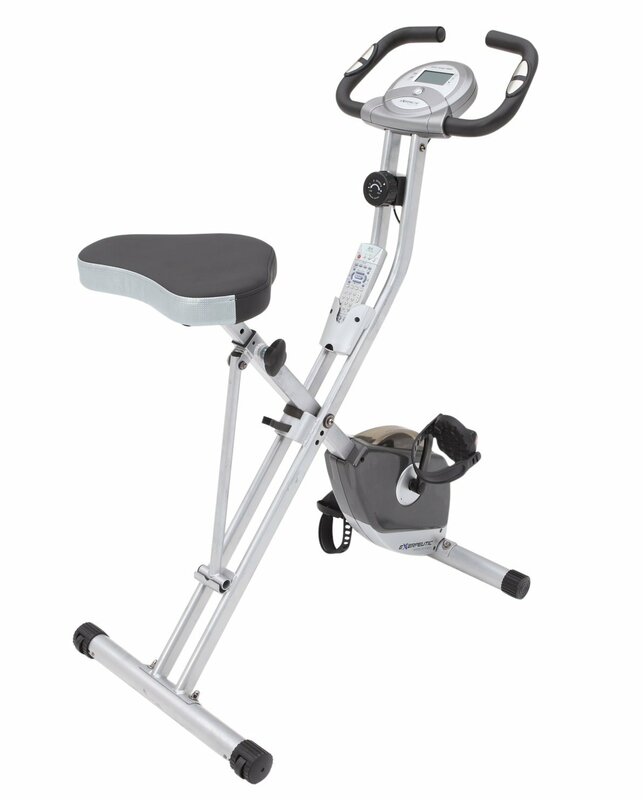 Exerpeutic has a lot of different exercise bikes in their lineup. We'll start off with their uprights. The most popular one is the Folding Magnetic Upright Bike. It costs just $149 and an adjustable cushioned seat, folding compact design, and 8 levels of magnetic resistance. It can accommodate weights up to 300 lbs., has heart rate monitoring and an LCD display showing speed, calories burned, distance, time and heart rate. There is an up-level version of this bike called the Exerpeutic Gold 500 XLS, which is more durable and accommodates up to 400 lbs. That one is about $199 on sale. You then have the less popular models: 2000 Magnetic Upright, 3000 Magnetic with MyCloudFitness and 250XL. Moving on to the Exerpeutic recumbents, the most popular models are the 400XL and 900XL. The 400XL is also foldable, with a quiet double-drive transmission. You get 8 levels of resistance, just like on the Folding Magnetic Upright Bike, and a similar LCD display. There's a large seat, a backrest and it can accommodate up to 300 lbs. It costs $149 just like its upright cousin. The 900XL is simply a slightly upgraded, sturdier model than the 400XL, with a better warranty as well. It costs around $169 on sale. 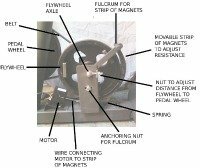 There is also a 2000 Magnetic Recumbent and 4000 Magnetic Recumbent, which although not as popular get very good reviews. Moving on to the indoor cycling bikes (kind of like spinning bikes) you have the popular LX7 Indoor Cycle Trainer, the LX905 Indoor Cycle Trainer, and the LX9 Super High Capacity Trainer. All of the indoor cycles are under $450. So are Exerpeutic Bikes Worth Buying? 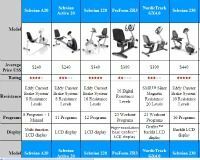 If you are looking for a very basic exercise bike and don't have a lot to spend, our Exerpeutic bike review has shown that they are not a bad choice. Some models are certainly better than others, so make sure you read through all of the customer comments before making your decision. Keep in mind that these bikes are not going to have many features and capabilities, but you will be able to get a decent workout in and choose from a few resistance levels. If you do purchase one of these bikes we recommend an extended warranty to cover yourself, as most come with a very short warranty. At under $200 they aren't built to last forever, but even if you get a couple of years out of it, it's well worth the price.